Dr. DeBiase earned her PhD in School Psychology from the University of Connecticut.  Prior to that, she earned her Master’s degree in Counseling and School Psychology from Sothern Connecticut State University and a Bachelor’s degree in Psychology from Providence College. Dr. DeBiase is a certified school psychologist with over ten years of experience working with children and adolescents in both traditional and alternative educational settings. She is currently completing her post-doctoral training at CBH and expanding her clinical practice to adults. Dr. DeBiase has extensive experience in psychological assessment, individual and group counseling, social skills instruction, and behavioral intervention work with children and adolescents. She has also worked extensively with families around managing conflict and behavioral challenges in the home, as well as with young adults with emotional and developmental disabilities. Dr. DeBiase has experience treating individuals with anxiety, depression, behavioral disorders, ADHD, and Autism Spectrum Disorders.